BE STILL O HEARTS THAT VISIT HERE. 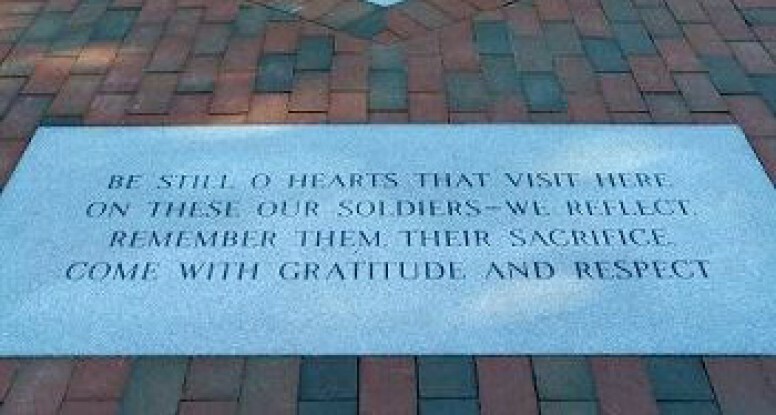 ON THESE OUR SOLDIERS – WE REFLECT. COME WITH GRATITUDE AND RESPECT.